Our service range includes a wide range of foam making branch pipe, fixed inductor, variable inductor and foam maker without vapor seal. Working Pressure 145 PSI Max. 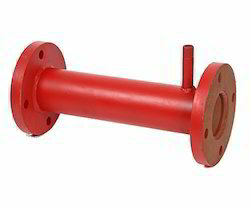 We are the supplier and trader of Foam Making Branch Pipe. 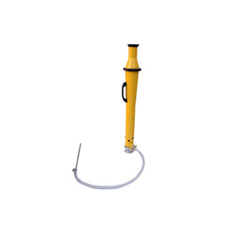 Foam Making Branch Pipe is available at various range. Working Pressure : 145 PSI Max. Working Pressure : 10 bar Max. We are the supplier and trader of Fixed Inductor. We are the supplier and trader of Variable Inductor. 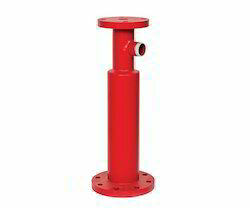 Inbuilt non-return valve to foam inlet. Foam concentrate is drawn through a Pickup tube. We are the supplier and trader of Foam Maker Without Vapor Seal. 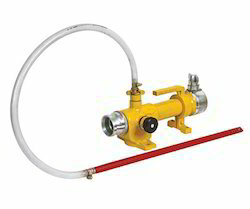 Looking for Foam Equipments ?